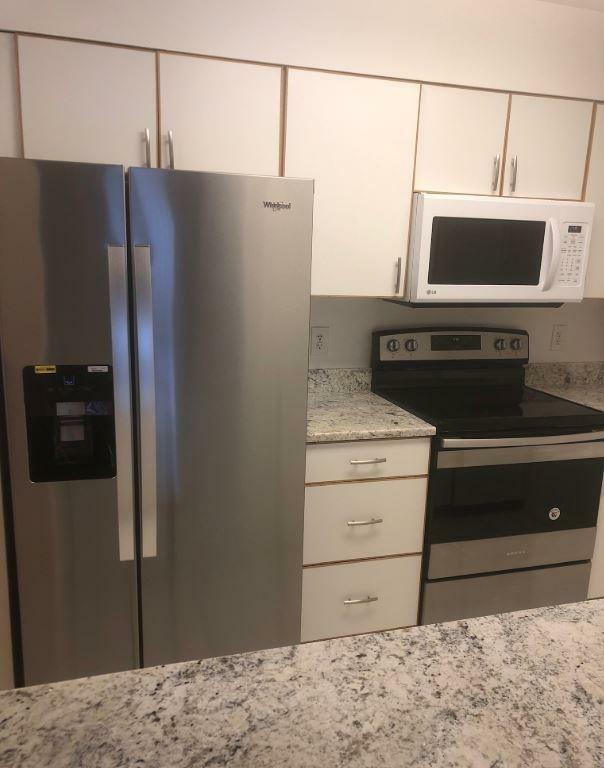 Gorgeous Renovated Condo - 2baths - 2 Pkg - C/Air - H/HW - 2nd floor 2bedroom/2bath condo located in one of Needham's prime areas! Just steps to Commuter Rail in an elevator building with concierge at your service! Situated in a quiet, country setting, yet steps to town center, supermarket, library, shops, etc! Amenities include swimming pool, whirlpool, sauna, and exercise room. 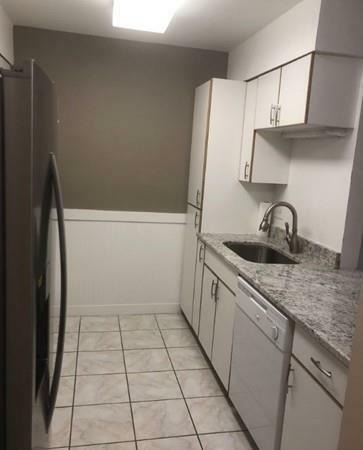 This unit comes with central air, gas heat, and laundry in unit! 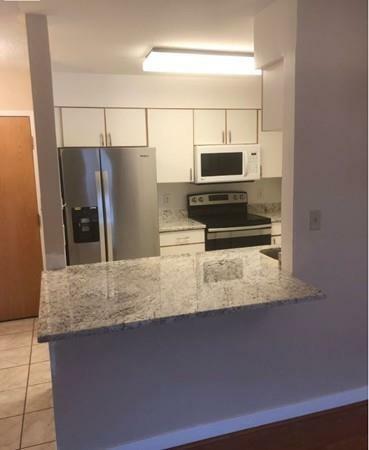 The kitchen is fully applianced with dishwasher and microwave-JUST UPGRADED KITCHEN TO GRANITE AND STAINLESS STEEL APPLIANCES. . Nice long deck with sliding Anderson windows off living room. Master Bedroom with walk-in shower and large walk-in closet! Second bath has full tub and shower. All renovated with hardwood floors and tiled kitchen and baths. 2 Dedicated parking spots are also included. Listing courtesy of Sarah Seminara of Marc Roos Realty. Listing provided courtesy of Sarah Seminara of Marc Roos Realty.